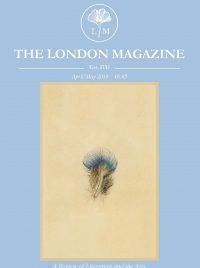 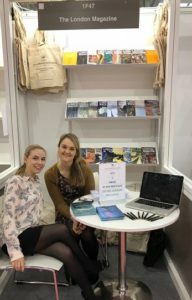 The London Magazine attended London Book Fair 2018 from 10th – 12th April. 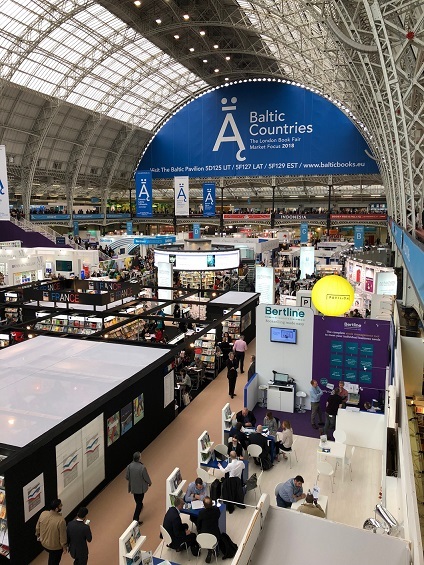 With over 2000 stands and 25,000 attendees from across 118 countries, it was a spectacular and international fair. 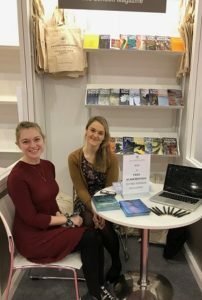 The team enjoyed meeting some of our readers, new potential writers and had the opportunity to discuss plenty of upcoming and exciting prospects. 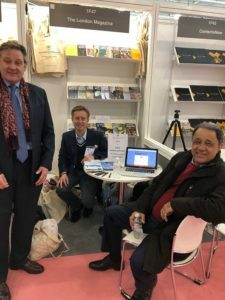 Thank you to all who came and visited our stand and we encourage you to sign up to our newsletter to keep up to date on all of our latest happenings.